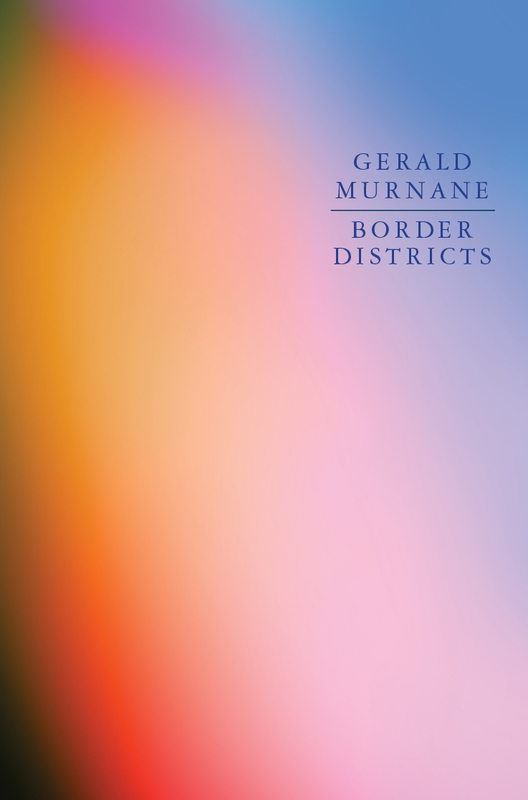 Conceived as Gerald Murnane’s last work of fiction, Border Districts was written after the author moved from Melbourne to a small town on the western edge of the Wimmera plains, near the border with South Australia. The narrator of this fiction has made a similar move, from a capital city to a remote town in the border country, where he intends to spend the last years of his life. 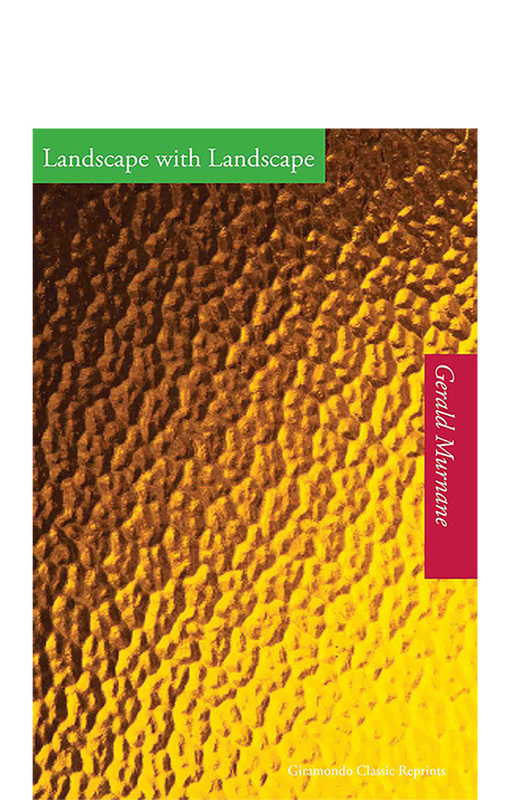 it is a time for exploring the enduring elements of his experience, as these exist in his mind, not as an integral landscape now, but as image-fragments; so that there is an urgency in his attempts to gather them together. Often it is the way the light falls that makes the image memorable. At the end of the work, Murnane quotes the poet Shelley, ‘Life, like a dome of many-coloured glass,/ Stains the white radiance of Eternity’. But if Border Districts suggests the border land between life and death, it also refers to the narrator’s discovery of someone else who might share his world, though she enters it from another direction, across the distance which separates them as human beings. 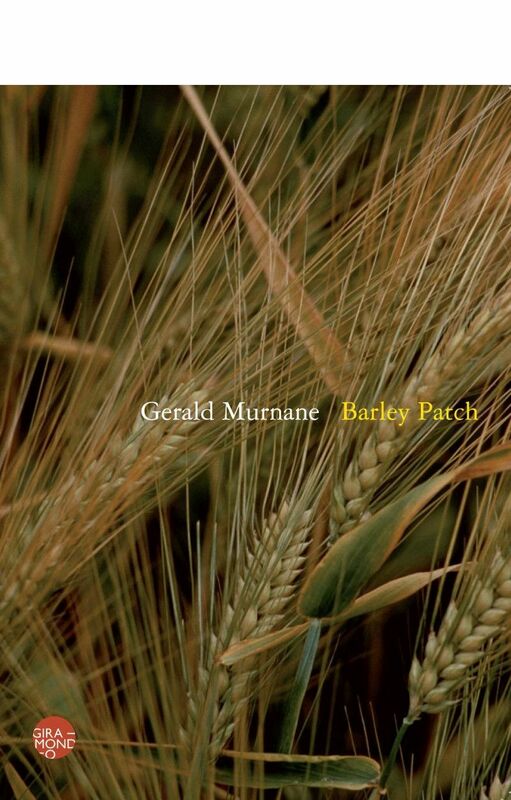 Giramondo’s publication of Gerald Murnane’s new work of fiction comes at a time of heightened international interest in this highly regarded author. 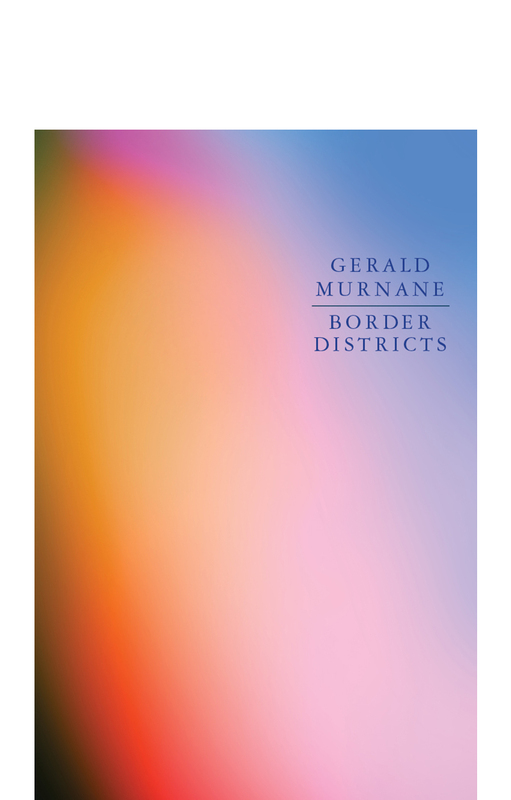 Border Districts and Murnane’s Collected Short Fiction will be released in the United States by distinguished New York publisher Farrar, Straus and Giroux in early 2018. 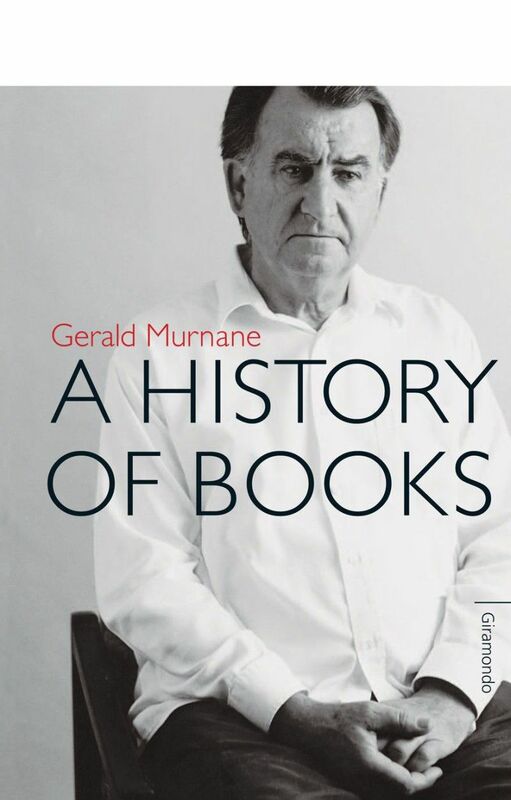 Gerald Murnane was born in Melbourne in 1939. He is the author of eleven works of fiction, including Tamarisk Row, The Plains, Inland, Barley Patch, A History of Books, A Million Windows, and Border Districts, and a collection of essays, Invisible Yet Enduring Lilacs. 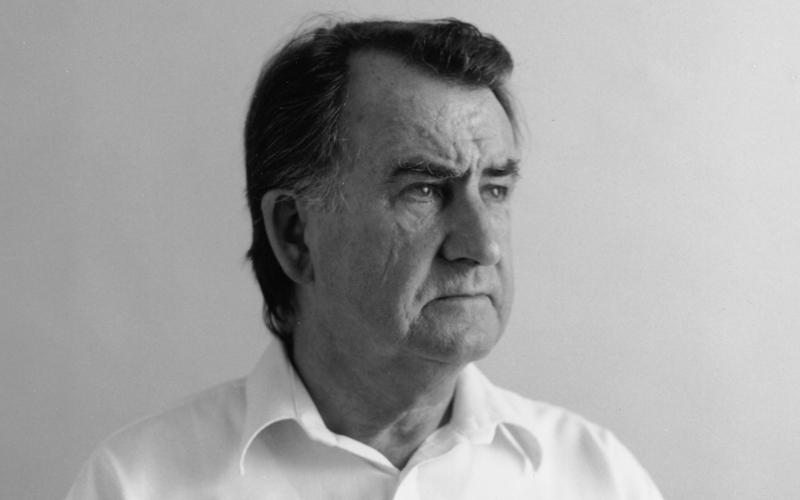 He is a recipient of an Emeritus Fellowship from the Australia Council, the Patrick White Literary Award, the Melbourne Prize for Literature, the Adelaide Festival Literature Award for Innovation and the Victorian Premier’s Literary Award. His last work of fiction, Border Districts, received the the 2018 Prime Minister's Literary Award for Fiction, was shortlisted for the 2018 Miles Franklin Literary Award and the 2018 ALS Gold Medal, and longlisted for the 2018 Voss Literary Prize.